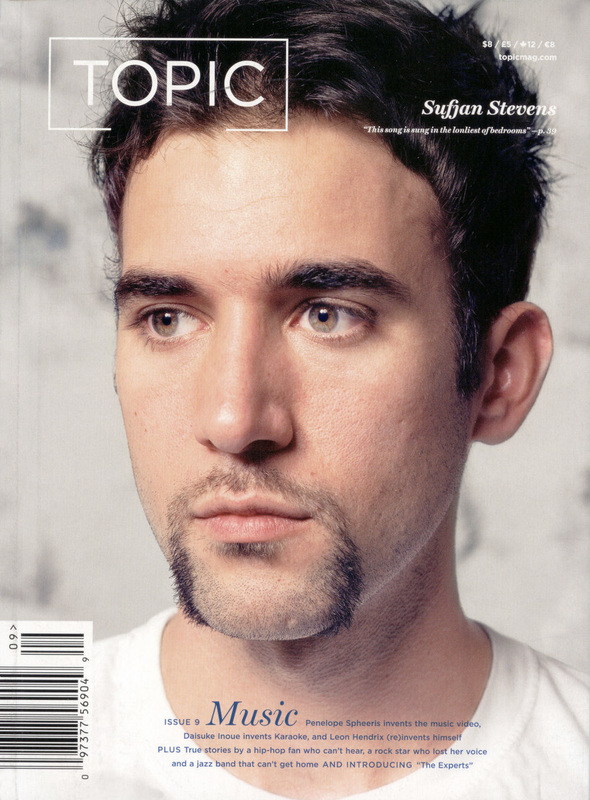 Sufjan Stevens's album "The BQE". Amy Winehouse, The Word Magazine. Steve Van Zandt, The Word Magazine. The Welcome Wagon's album "Precious Remedies against Satan's Devices". Andrew Rose Gregory and the Color Red Band's album "The Song of Songs"
The Gregory Brothers' website www.thegregorybrothers.com. The Gregory Brothers' album "Meet The Gregory Brothers". 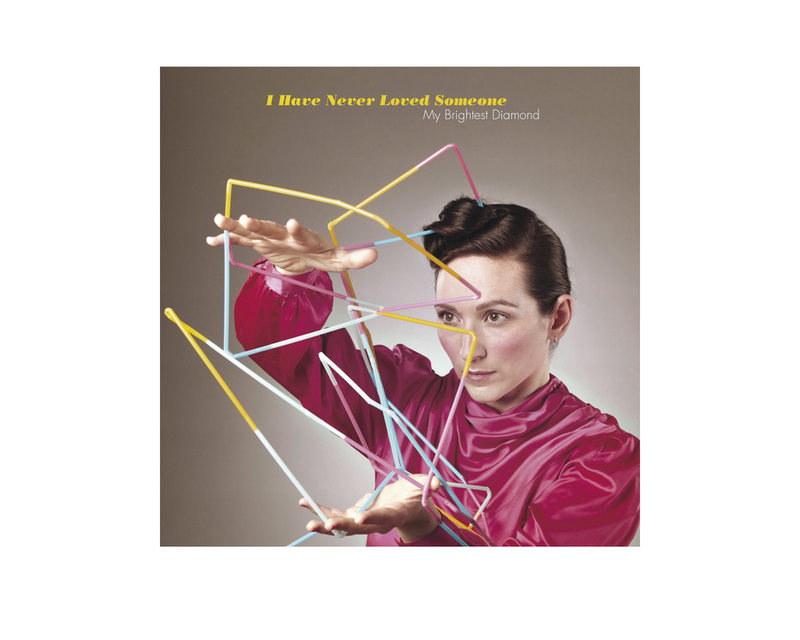 My Brightest Diamond, "I Have Never Loved Someone" single. 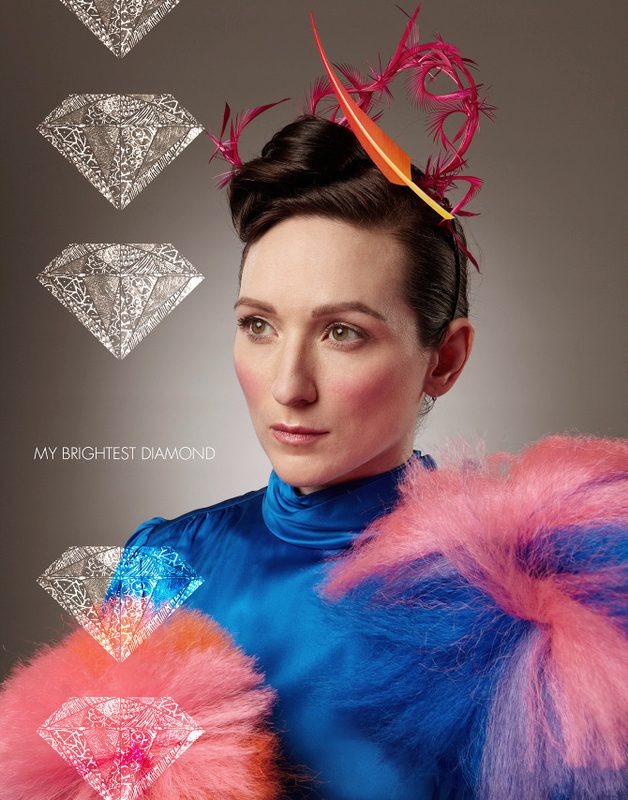 My Brightest Diamond, "Be Brave" single.